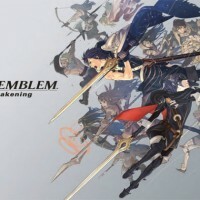 It wouldn’t be an Incredibly Late Review if we were running late with the goods, so now almost a year after it released in North America we present you our review of Fire Emblem Awakening for the Nintendo 3DS, one of the top games for the popular handheld. 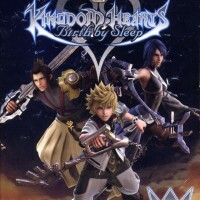 Kingdom Hearts Birth By Sleep isn’t just another spin off title in the Kingdom Hearts saga. It’s the game that starts it all, and it’s absolutely worth playing! Time to find out why! Sometimes games gather dust on shelves for a while before being picked up again. This is one of those. 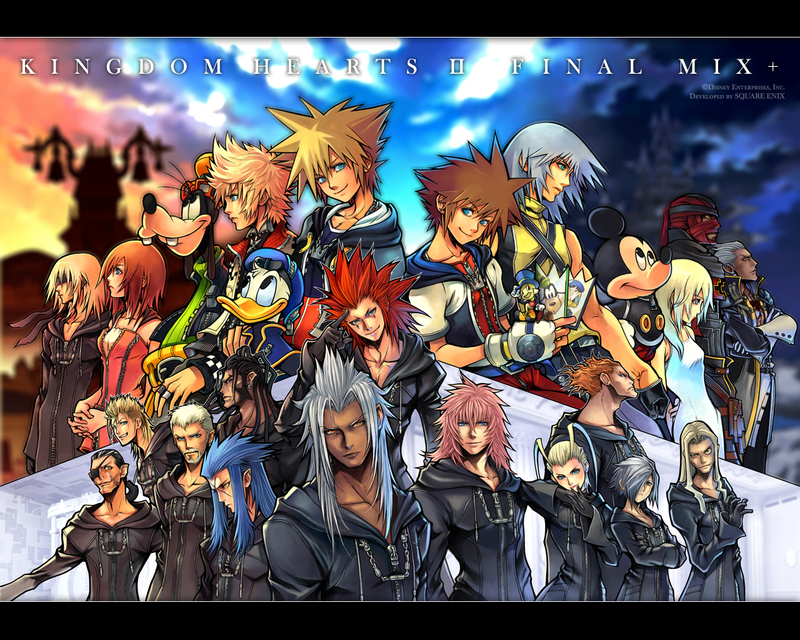 . . Beware of up to 10 year old spoilers in the Incredibly Late Review of Kingdom Hearts: 358/2 Days!